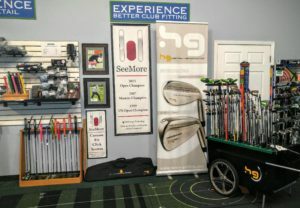 We have an indoor facility with mirror and distance control mats for indoor putting. We utilize 3 bays putting software for analyzing, aboutGolf Simulation, and V1 video. 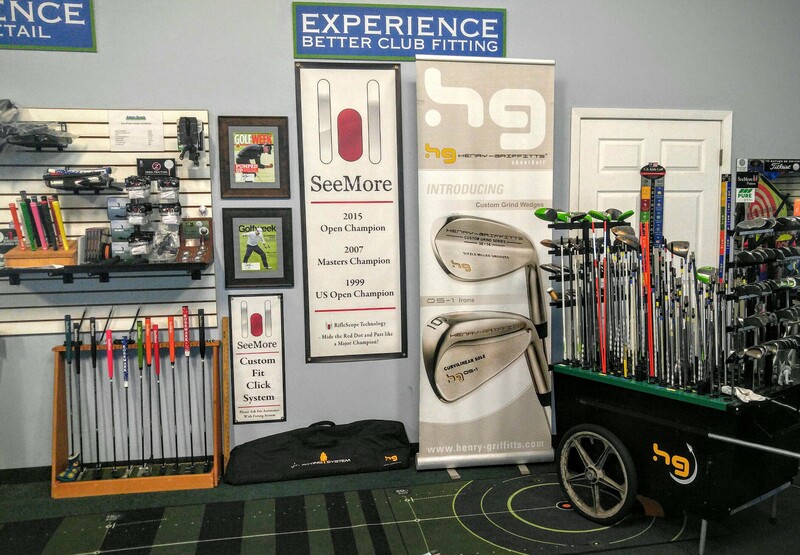 Customizing the golf lesson experience to each person’s individual skills and needs is at the heart of what Adam Brack does. Through a thourough analysis of the swing and working through proper mechanics, we are able to see significant improvement in our golf lesson students.During this process, we will explore different head designs and how this can influence stroke mechanics. This will also include identifying the perfect length, lie and loft. Once completed you will have the specifications of the putter that best fits you and will allow you to build solid mechanics for years to come. 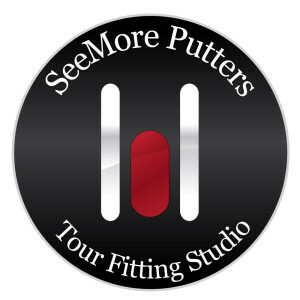 To schedule your lesson/fitting and/or inquire about rates, please contact us below. SPi Instructors – Adam Brack (Director of Instruction) ~ Gavin Livingstone.